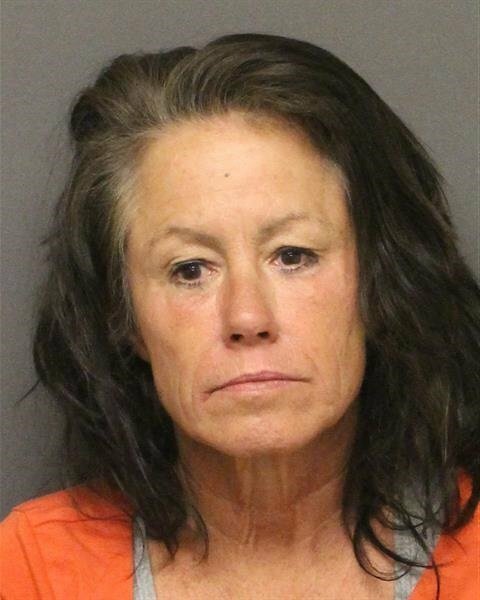 Lynnette Fischer was arrested and booked into Mohave County Jail without incident. 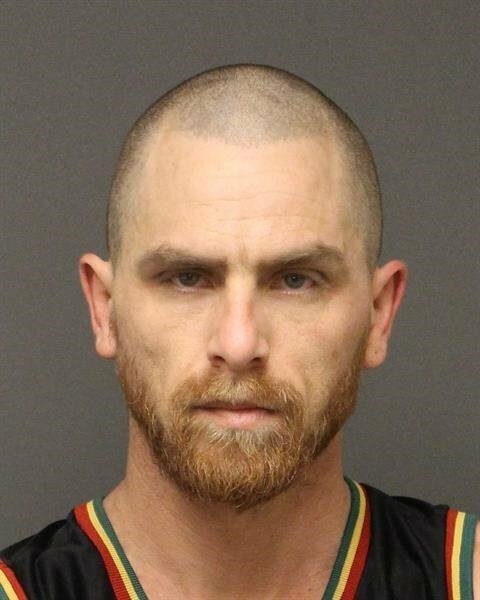 Blodgett was arrested and booked into Mohave County Jail without incident. pipes, and other drug paraphernalia. A records check revealed Lamb had three active arrest warrants. 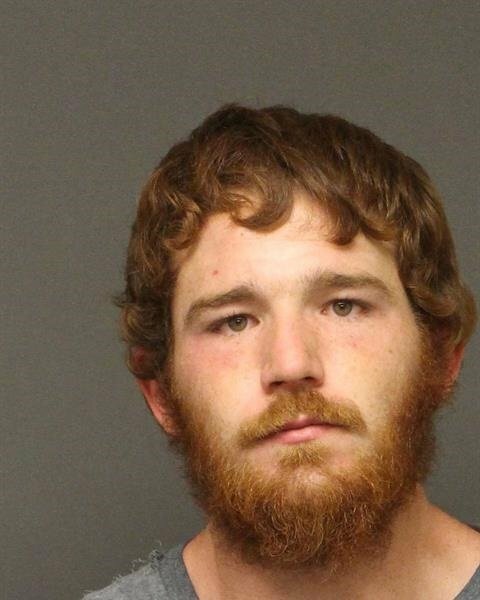 Zachariah Daniel Lamb was arrested and booked into Mohave County Jail without incident. 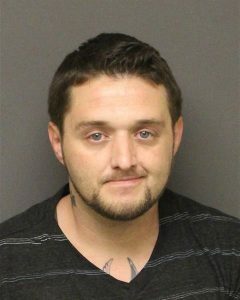 Robert Anderson was arrested for Felony Marijuana Possession and two active misdemeanor warrants. warrants. 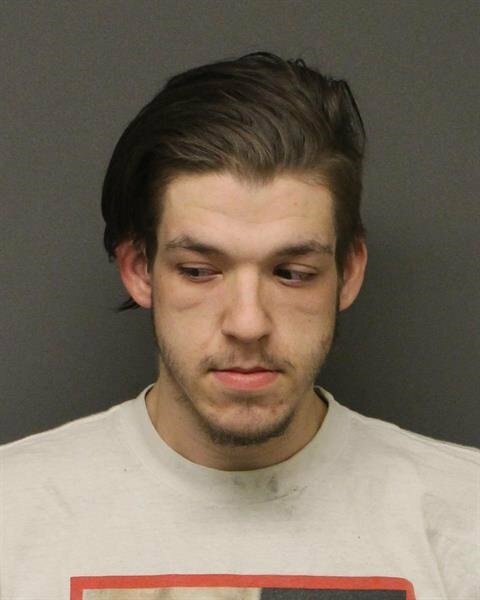 Both were booked into Mohave County Jail without incident.